The judgment of February 27, 2017, which replaced him with Bassey Etim as the lawful replacement, held that Akpan was not the party’s authentic candidate in the 2015 senatorial election in Akwa Ibom State. 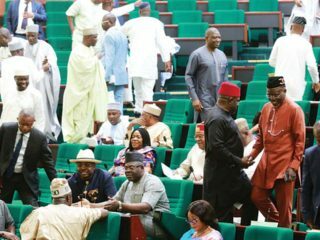 The Peoples Democratic Party (PDP) has withdrawn its appeal against a Federal High Court ruling in Uyo, which sacked Albert Akpan from the Senate. 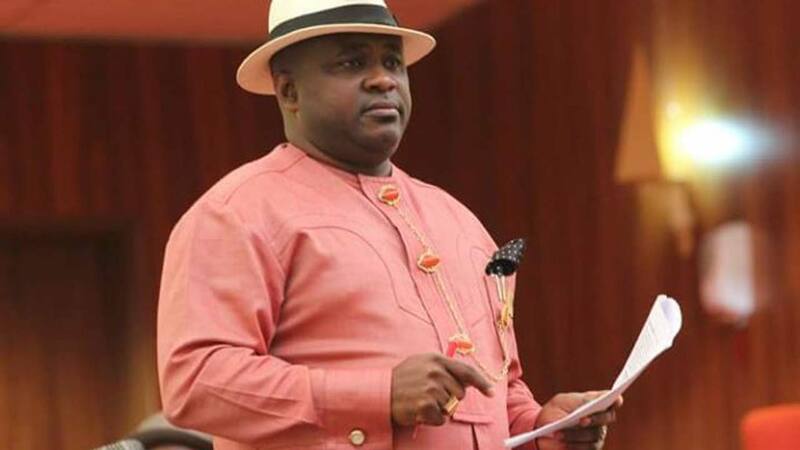 The party said the judgment of the Federal High Court in Uyo, which sacked Akpan from the Senate, was unnecessary and ought not to have been filed in the first place. Meanwhile, a United Nations’ human rights and election monitoring group, the Peoples Right to Life Development Foundation (PELDEF), has commended the National Chairman of the PDP, Ahmed Makarfi for the decision. The foundation said in a statement that the decision was good for the promotion of internal democracy and respect for court judgment. 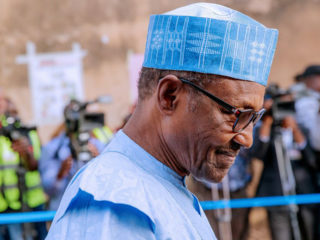 “It is very clear that the judgment was not against the party as observed in the notice of discontinuance, but against the sacked Akpan who had since appealed against it.